Looking back, the PlayStation Pro announcement earlier this month was a bit of a mess. 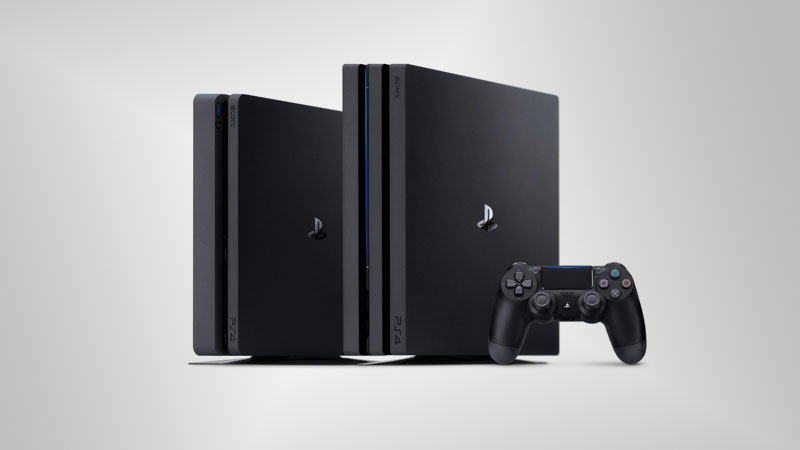 In truth after watching the conference we were confused as to what exactly Sony was trying to do with the new console, who it was aimed at and why anyone would buy one if they already had a perfectly good PS4. That was until we read this excellent Digital Foundry article that discussed what they thought after three hours hands-on time with the console. The article provided very good marketing for the console and showed exactly why we should be excited about the upcoming PlayStation Pro. Highlights not covered by Sony include the use of checkerboard upscaling, which is baked into the GPU and is one of a number of new custom features of the PS4 Pro’s GPU which comes with no cost to game developers. This combined with the fact that fan-favourites like The Last of Us, Days Gone, Horizon: Zero Dawn will be automatically playable at 4K resolutions at 30FPS suddenly makes this a much more enticing purchase. It’s the use of PC-like settings and the ability to change rendering modes on the fly that has us the most intrigued however. “Rise of the Tomb Raider has three different modes in the PS4 Pro version only: a 4K30 presentation with HDR support that strikes an impressive balance between visual features and resolution, a 1080p30 mode that ramps up quality settings to the max and an unlocked frame-rate mode for 1080”. That in theory makes it worth a purchase even if you don’t plan to game at 4K, as notoriously performance-heavy games like The Witcher 3 suddenly become a lot more playable. You can check out the full Digital Foundry article here.